For registered ponies in grade JD & JC which have not won a total of 700 points to be ridden by Junior members. There will be dual qualification of double clears for the Pony Foxhunter first round. Voltaire Design are manufacturers of beautiful, custom-made saddles, bridles and accessories for sports horses and the discerning rider.Voltaire Design saddles are handmade in our workshop in Biarritz, France, using the finest materials, traditional methods entwined with modern techniques and influences to craft saddles which optimise the performance for both horse and rider. 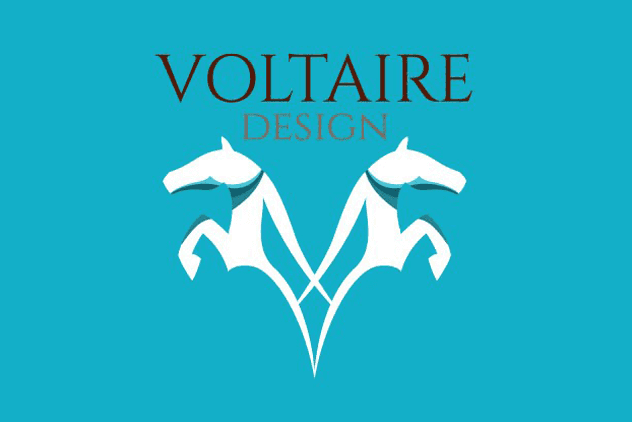 Voltaire Design are proud to work with leading riders including: Beezie Madden, Shane Sweetnam, Louise Saywell, Rowan Willis, Harriet Nuttall, James Whitaker and Oliver Townend.